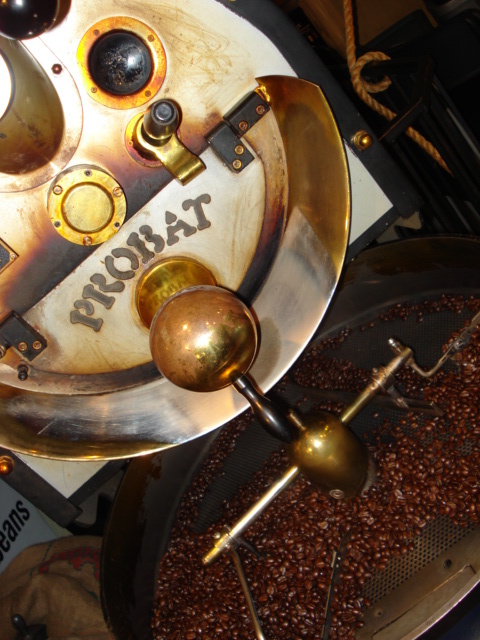 Legend has it that coffee was accidentally discovered by Kaldi, a goat herder who lived in Ethiopia. One day, Kaldi observed his herd of goats chewing on red cherries from a tree he had never noticed before. The goats started to dance. Astonished, Kaldi tried the cherries himself and felt energized. He brought the cherries to a local monastery to see what the wise men might say. However, the monks tossed them in the fire as they disapproved of the idea of using the strange fruit. Instead of burning the beans, it actually roasted them. Those roasted beans were used to create the first coffee. (There is no word on whether Kaldi subsequently opened up a pleasant little cafe for his fellow goat-herders, but we like to think that might have happened). 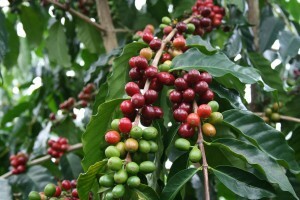 From Ethiopia, coffee cultivation and consumption spread over centuries to the Arabic world and India. Europeans began drinking coffee in the 1600s (the first coffee house in Europe opened in 1645 in Italy), but they were essentially locked out of the coffee growing regions by geopolitics and the sad fact that coffee doesn’t grow well in northern climates. As European nations began colonizing territories around the world, they succeeded in creating coffee plantations to generate a secure supply from their Caribbean holdings, the East Indies and South America. Coffee farms in the New World and in other areas that are now independent from Europe are descended from those pioneering efforts. 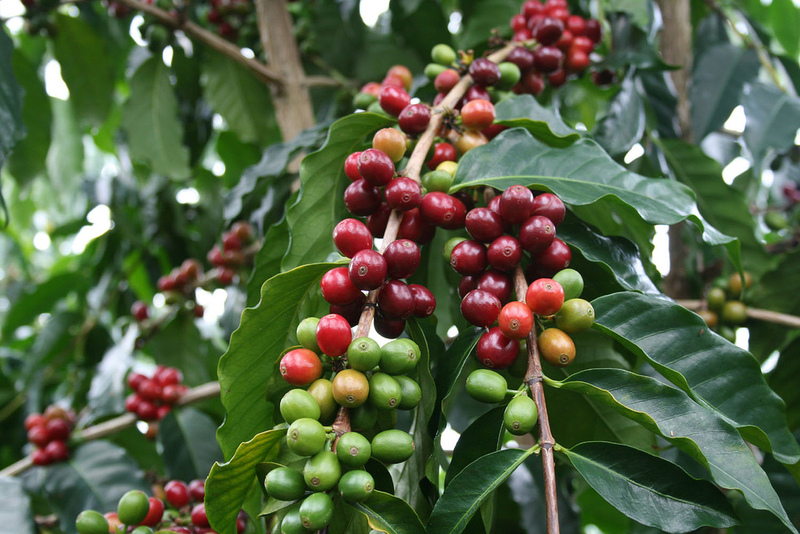 As with many other sectors, the Industrial Revolution and later innovations of mass production and supply-chain management was good and bad for coffee markets and consumers. On the one hand, coffee became accessible to millions upon millions of people around the world. For a nickel, you could get that zip in your step that Kaldi had first experienced in Ethiopia from just about anywhere. You could buy a tin of coffee and make it yourself from home. Convenience was king. But this convenience came with a downside. As in other commodified industries, a race to the bottom developed in which quality was sacrificed for quantity. Growers and manufacturers cared less about the taste of beans than how many bags they could ship to a growing market. The typical coffee drinker never knew what he was missing, even though true coffee aficionados could tell what was happening. Meanwhile, coffee farmers were often exploited by big corporations who only cared about the bottom line. The coffee you drink today at our cafes is an evolved product. We use only fair trade organic beans from places like Ethiopia (thanks, Kaldi! ), Bolivia, Peru, Colombia, Sumatra, Mexico and Guatemala. We pay growers what they deserve and ensure that the growing and packaging process is sustainable, ensuring a safe future for the coffee we love so much. While it’s true that you can’t get a cup of coffee (or much else) for a nickel like in the 1930s, you’re getting much better value in terms of taste, aroma and texture than past generations have experienced. 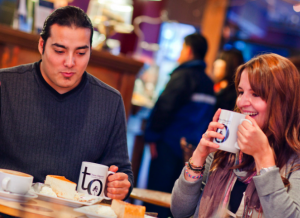 We like to think that the true Old World coffee lovers of the past, who helped keep this dream alive, would be proud of our cafe and the coffee drinks that we serve in the New World of Vancouver. Did you like this story? 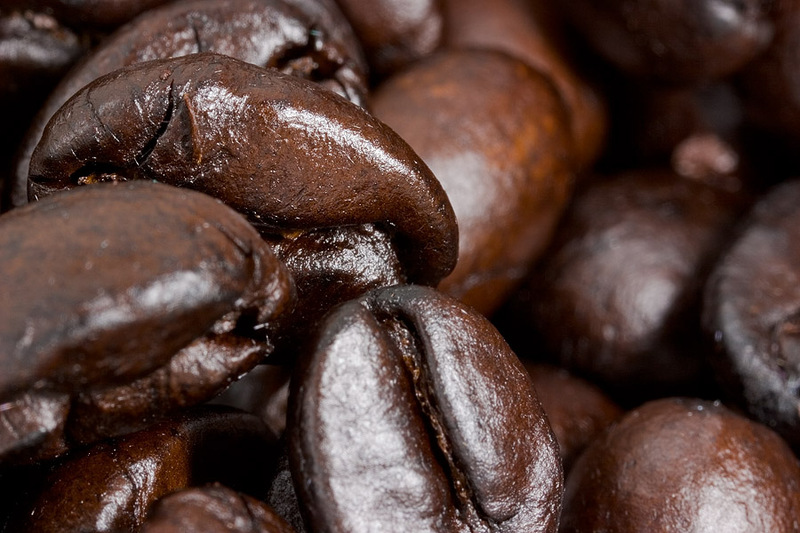 Are you a coffee aficionado with some interesting facts about the history of coffee? Leave a comment!